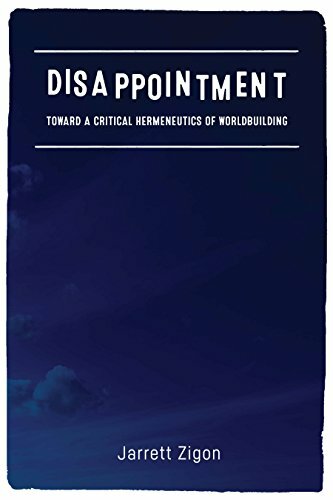 Jarrett Zigon discusses his book Disappointment: Toward a Critical Hermeneutics of Worldbuilding with Chris Richardson. Zigon is the Porterfield Chair of Bioethics and Professor of Anthropology at the University of Virginia. His interests include the anthropology of moralities and ethics; the intertwining of humans, worlds and situations; political activity and theory; the intersection of anthropology and philosophy; the drug war; artificial intelligence and ethics; and data ethics. 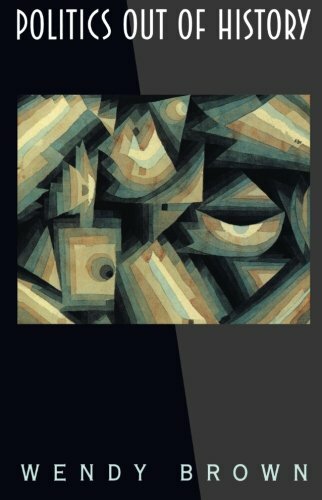 These interests are taken up from the perspective of an anthropology strongly influenced by post-Heideggerian continental philosophy and critical theory, the theoretical articulation of which he names critical hermeneutics. 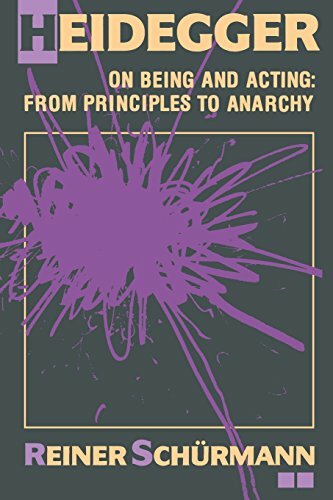 His latest book, A War on People: Drug User Politics and a New Ethics of Community (2019), is an ethnographically-informed critical hermeneutic exploration of how the anti-drug war movement is politically building new worlds and creating a new ethics of community through the enactment of freedom as letting-be and attuned care. Disappointment (2018) addresses the ethical, political and ontological grounds of the disappointment many feel today, offering an alternative vision of what a future could be and how to achieve it. 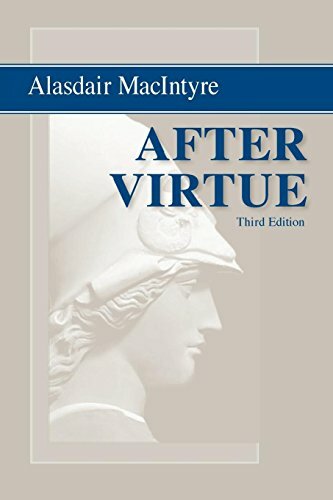 He is the author of several other books: Morality: An Anthropological Perspective (2008), Making the New Post-Soviet Person: Narratives of Moral Experience in Contemporary Moscow (2010), and HIV is God’s Blessing: Rehabilitating Morality in Neoliberal Russia (2011), and edited a volume titled, Multiple Moralities and Religion in Contemporary Russia (2011). 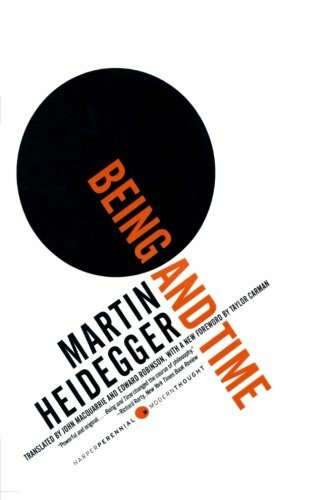 "This is the most important philosophical text of the 20th century, without which continental philosophy and theory as we know it today would not exist. This seems like a truism, but I’m regularly surprised by how many theorists, in particular, have not read this book closely, if at all. It’s essential." "No other mid-20th century thinker of the political is more important for us today. 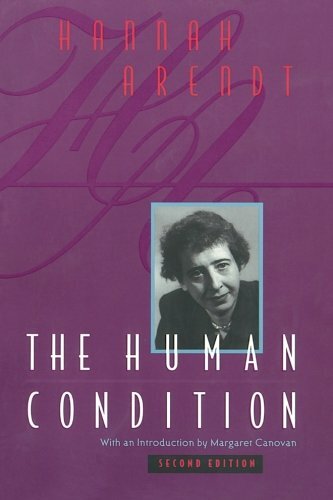 I could simply list all of her books and essays, but I’ll choose this one since it figures so prominently in my book." Trevor Garrison Smith also recommends this book in a previous interview.